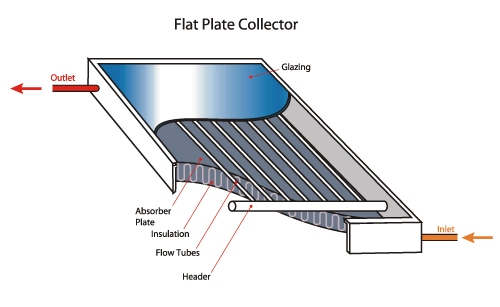 There are two main types of solar hot water systems – close coupled and split systems. 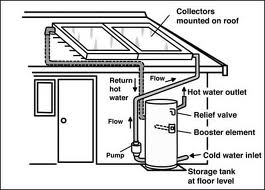 Split System Solar is when the storage tank is on the ground and the solar panels are on the roof, giving a more streamlined look to your roof. These models use a small circulating pump to feed the water through the collector panels to heat up and then back to the storage tank. These pumps are part of the system very small & quiet. 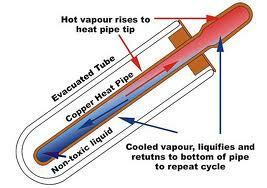 They draw very little power to run, less than a radio, the water is pushed through around the 3 litres per minute rate heating up as it goes through the copper manifold inside the panels. 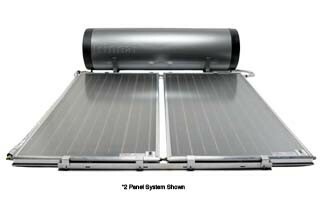 Looking for Solar Hot Water Systems Sunshine Coast? 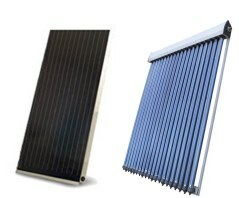 We're the Solar Hot Water Specialists! We can repair, replace or install a new solar hot water system quickly and professionally. SunCity Hot Water Plumbing provide a FAST RELIABLE SERVICE to the Sunshine Coast & North Brisbane areas for all types & brands of Solar Hot water heaters. Call SunCity today for quality advice and installations for solar hot water Brisbane wide.